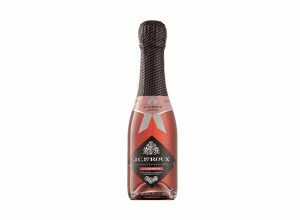 “The Nederburg Rose is a lovely pale rose with aromas of candy floss, cherries, strawberries and dried herbs. 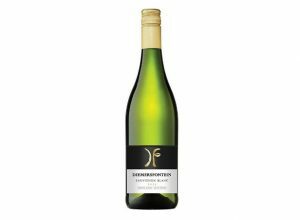 The palate is clean, fruity and refreshing flavours with a good acid structure. Semi-sweet style of South African Rosé. 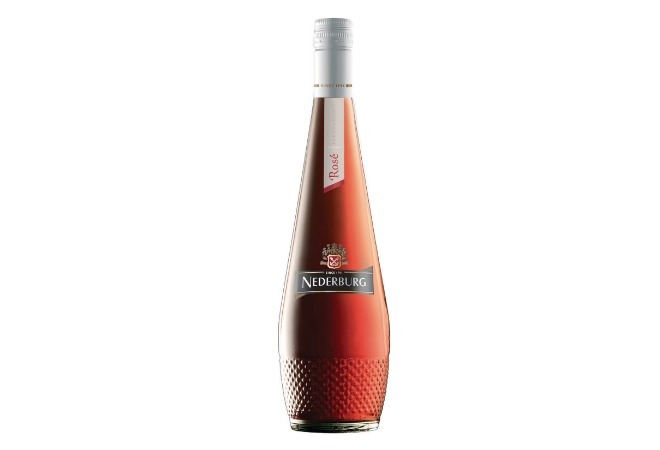 Nederburg rosé is made from Cabernet Sauvignon, Merlot, Shiraz, Pinotage. Nederburg is a historic wine company in South Africa and can trace its origins back to Philippus Wolvaart who arrived in South Africa in 1791 and laid the Foundations of Nederburg when he first started cultivating around 49 hectares of vines. The estate passed through many hands until 1937 when German brewer and tea specialist, Johann Graue, acquired the land. 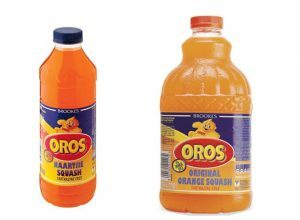 He introduced many technological cellar innovations, such as cold fermentation, and revolutionised winemaking in South Africa. The Nederburg Rose is a lovely pale rose with aromas of candy floss, cherries, strawberries and dried herbs. 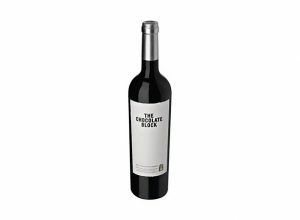 The palate is clean, fruity and refreshing flavours with a good acid structure. Semi-sweet style of South African Rosé.